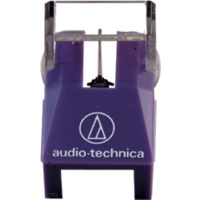 These are genuine Audio Technica ATN95EX elliptical stylus assemblies for the AT95EX cartridge, as fitted to the LP5 turntable. 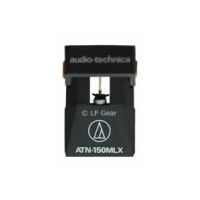 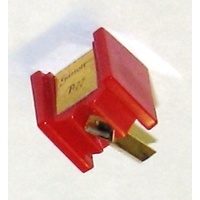 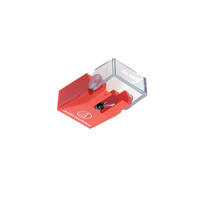 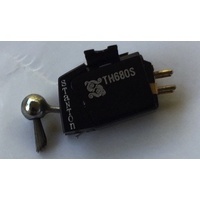 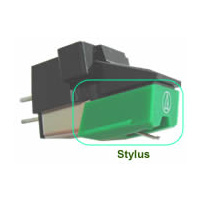 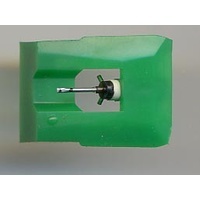 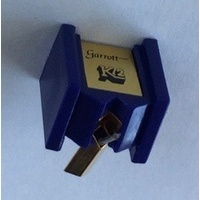 This stylus can also be used to upgrade the standard AT95E cartridge. 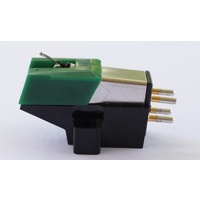 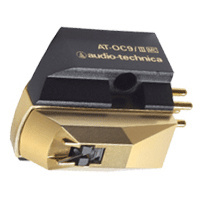 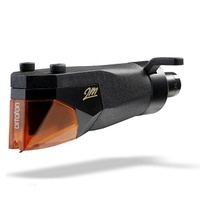 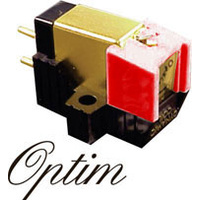 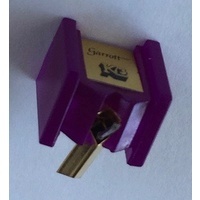 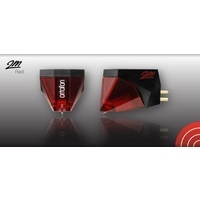 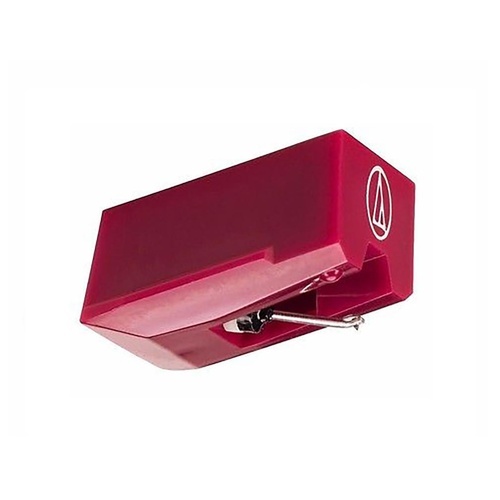 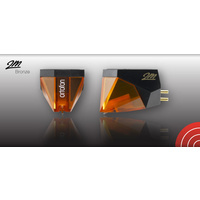 The AT95E cartridge can also be upgraded to a line contact stylus - AT95VL which gives improved detail retrieval, lower surface noise, and less wear.